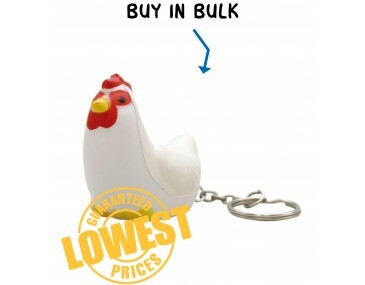 This little rooster won't wake you up at the crack of dawn, but he is sure to put a smile on your face when you are awake and pick up your keychain to set off for work. Our adorable little rooster features a three-dimensional shape. His plump body is a light colour and he is sitting on small summery coloured feet. A bold face, bright crown and a cute beak complete the perfect picture. Little beady eyes peer out at the world. This little rooster will give you a feel-good vibe every time you look at him. He attaches to a small loop that holds a linked chain and an all metal split key ring. This tag makes a fun and different adornment for your key chain. Talk to us about branding the rooster with your company image and cause a stir when you give them away as freebies at outdoor events, trade shows and expos. 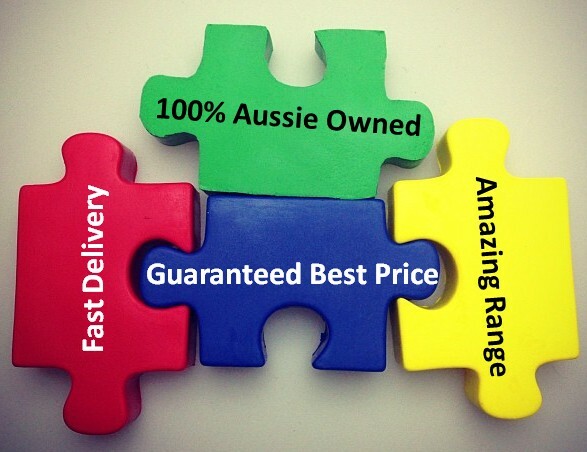 They are ideal for companies looking for a feel-good and fun freebie that will delight clients.